The story of Alice in Wonderland is a classic that children of all ages enjoy! 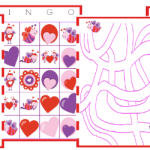 Inside you’ll find crossword puzzles, copywork pages, bingo cards, lapbooking elements, notebooking pages and MUCH MORE! 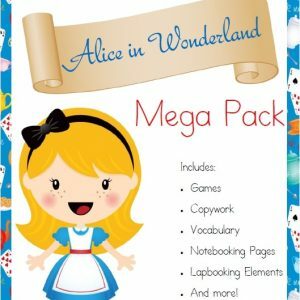 This pack is over 100 pages of Alice in Wonderland learning fun! 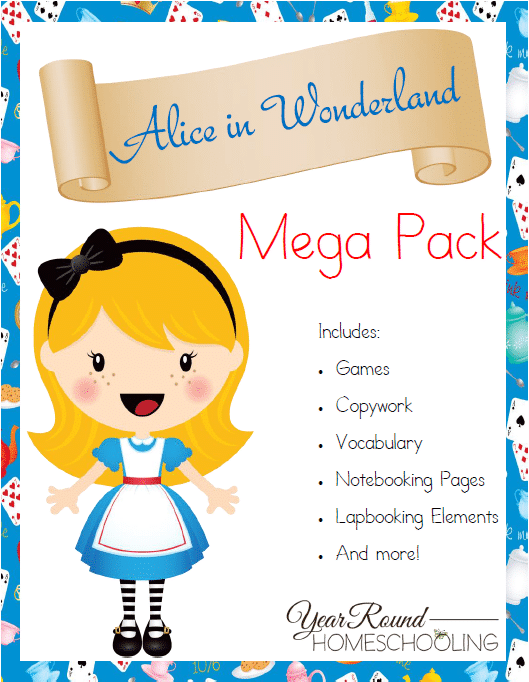 To receive this Free Alice in Wonderland Mega Pack you MUST sign up to receive our emails below. 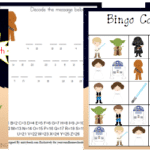 This free printable is part of The Homeschool Blogging Connection Team’s Free Printable Series! 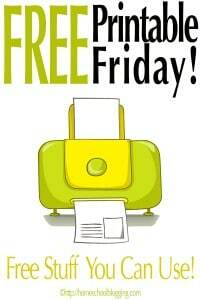 Check out these FREEBIES from my Friends! 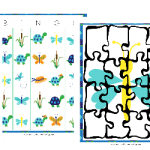 Have a FREEBIE to share? Join in by linking up below! Oh I love this! Alice is such a cutie. Thanks for sharing with us at #AnythingGoes. 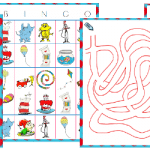 Looks like a fun worksheet pack. Thanks for sharing at #made4kids! This sounds like F U N! Pinning this too!